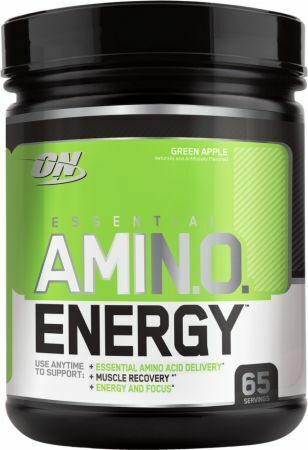 This page contains a listing of a new category of supplements: Energy Aminos. 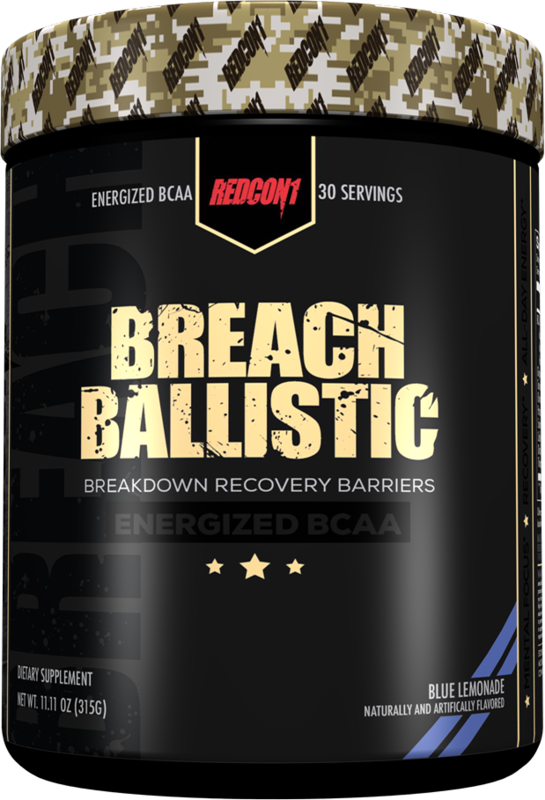 The products typically contain small doses of stimulants and caffeine (usually ~100mg or so) as well as BCAAs and other performance-enhancing amino acids. 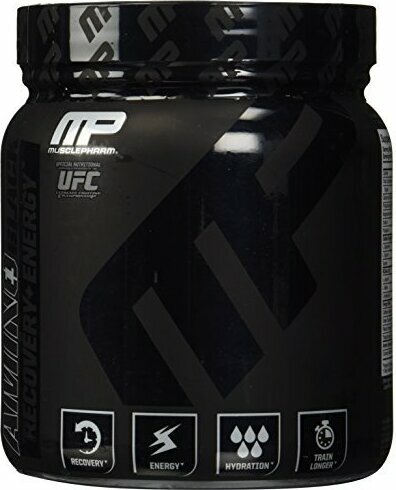 Due to the energy inside, these can also be considered "Light Pre Workout Supplements", although they are no longer in our Pre Workout Supplements category listing. Looking for the Best BCAA Supplement? If you're not sure which one to choose, take a look at our Best BCAA Supplement buyer's guide. In general, we're still looking for large doses of BCAAs, such as 5g per serving. Insane Labz Insane Amino HellBoy was created. NutraBio Dragon Fruit Candy Flavor System: Now in Six Supplements! Primeval Labs | New EAA MAX ENERGY Flavors Reviewed! Primeval Labs EAA Max Energy Rainbow Sherbet Review: The Real Deal! Primeval Labs EAA Max Energy Rainbow Sherbet flavor may be the best-tasting energy aminos ever on the planet, and Mike's not sure it can be beat! Primeval Labs is now at Bodybuilding.com, marking an important milestone for the steadily growing brand. But one thing's missing, Bodybuilding.com!! Dymatize AminoPro + Energy was created. 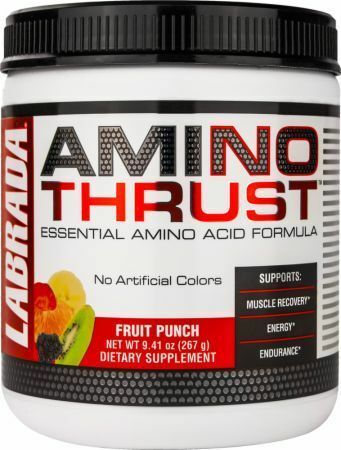 Bodybuilding.com Amino Plus Energy was created. Insane Labz Alien Energy was created. NutraBio has brought their new Cherry Limeade flavor system to their Pre Workout Supplement, which continues to top the list as our #1 pre workout! Mark Glazier Defies Age, is On Top of the Supplement World! Mark Glazier, the founder and CEO of NutraBio is on top of the Supplement World in 2018 and explains what it's REALLY like to live Without Compromise. Ronnie Coleman Amino-Tone + Energy was created. Optimum Nutrition has joined the ranks in the RTD arena with their new carbonated energy drink AmiN.O. Energy! 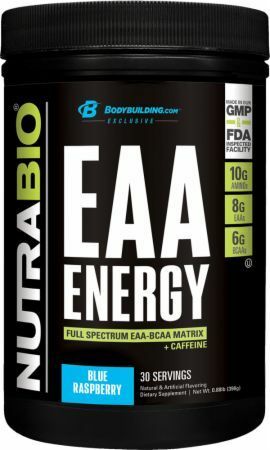 NutraBio EAA ENERGY Ingredients Unveiled! 10g Aminos + Caffeine! NutraBio EAA Energy was created. Join Team NutraBio at the 2018 Mr. Olympia and Try their New Supplements! NutraBio has a huge event brewing the Friday night of the 2018 Mr. Olympia! Try their new supplement at the City Athletic Club in Las Vegas! Optimum Nutrition AmiNO Energy + Electrolytes was created. 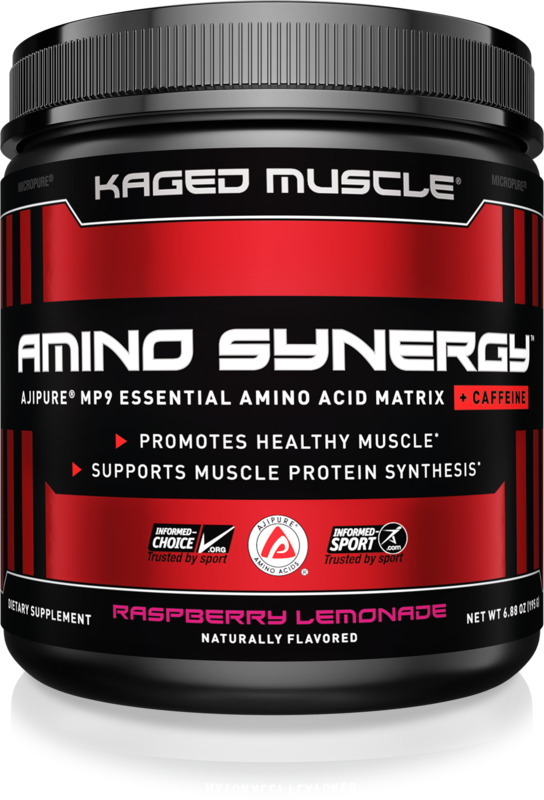 Kaged Muscle Amino Synergy was created. Win EVL’s Pump Mode + BCAA Energy Stack on PricePlow! Giveaway time! Enter for a chance to win a stack of EVL Nutrition's BCAA Energy and Pump Mode to enhance your workouts and get your pump on! FemmeFit Lean Amino Energy was created. Universal Animal Spiked Aminos was created. MuscleTech Platinum Amino + Energy was created. PharmaFreak MUSCLE FREAK was created. RSP Amino Focus was created. NLA for Her Amino Burner was created. SAN BCAA Boosted was created. 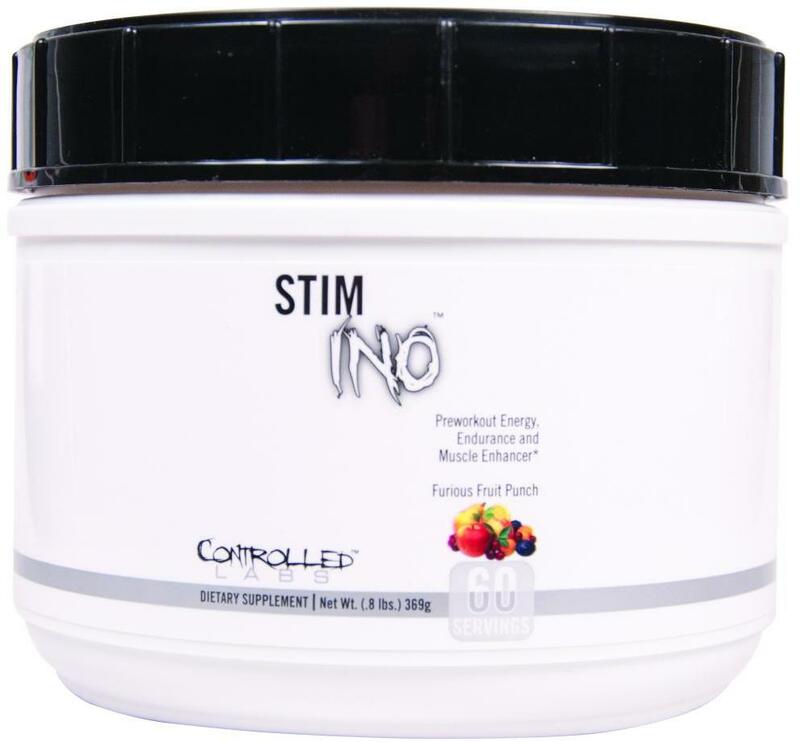 USN Amino Stim was created. 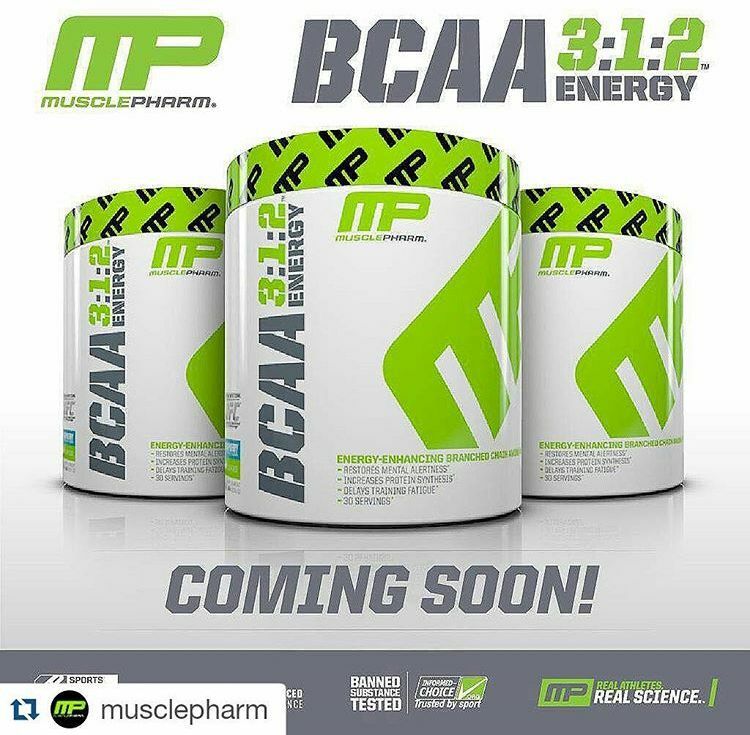 BPI Sports Best BCAA w/ Energy was created. Muscle Research Amino Energize was created. 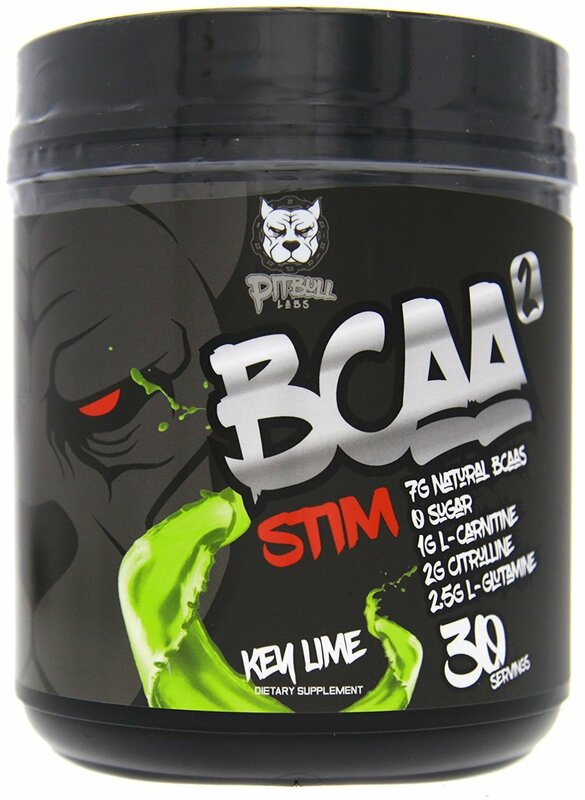 Pitbull Labs BCAA Stim was created. 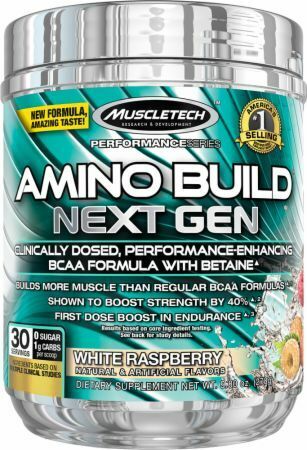 BPI Sports Best Aminos w/ Energy was created. AllMax Nutrition Impact Igniter was created. 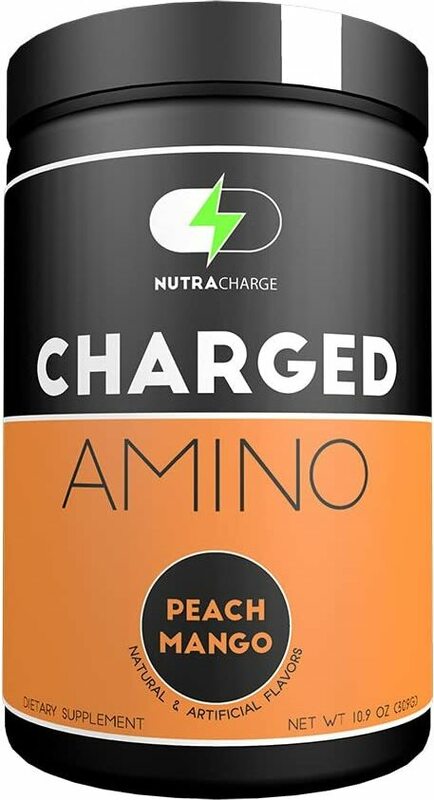 NutraCharge Charged Amino was created. Force Factor LeanFire Diet Aminos was created. Universal Amino Octane was created. 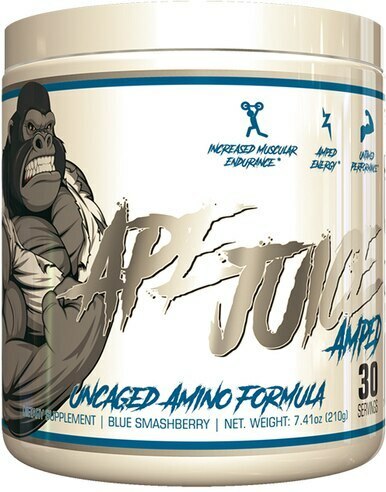 Untamed Labs Ape Juice Amped was created. Sparta Nutrition Hydr8 BCAA was created. EVLution Nutrition BCAA Lean Energy was created. Primeval Labs EAA Max Energy was created. 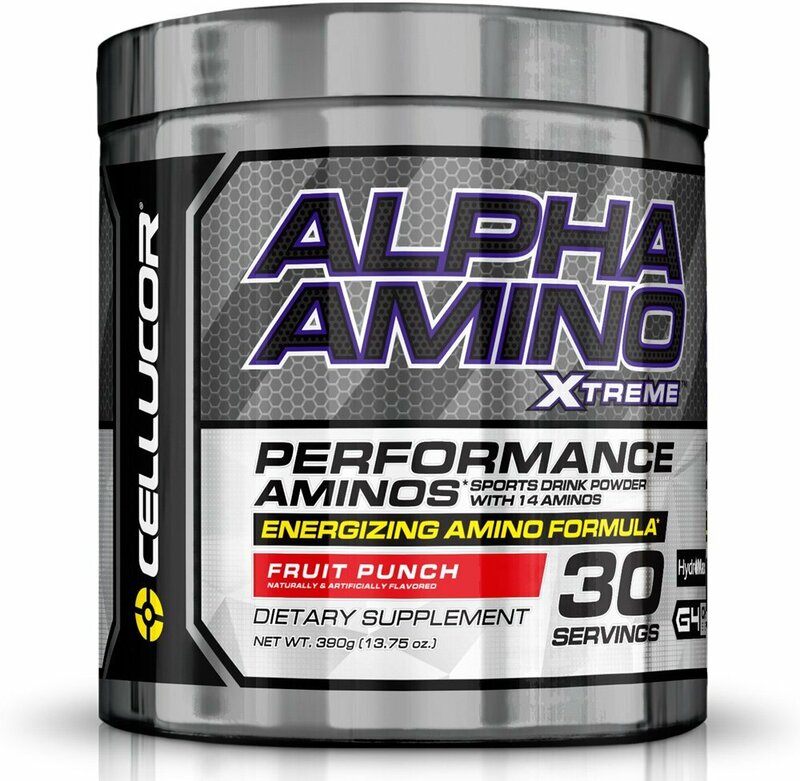 MuscleTech Amino NRG SX-7 Revolution was created. 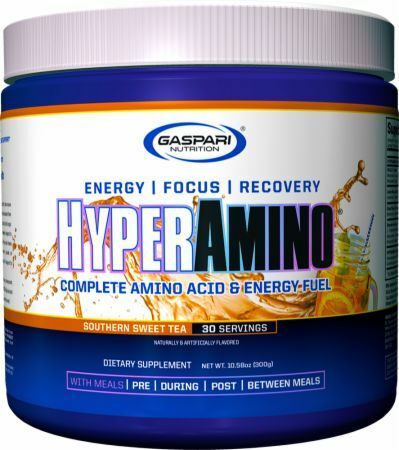 Gaspari Hyper Amino Review: Taste Test with Rich Gaspari! Lecheek Nutrition Amino Go was created. 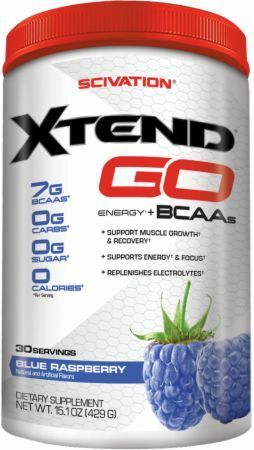 Scivation Xtend GO Review: Three Flavor Taste Test! 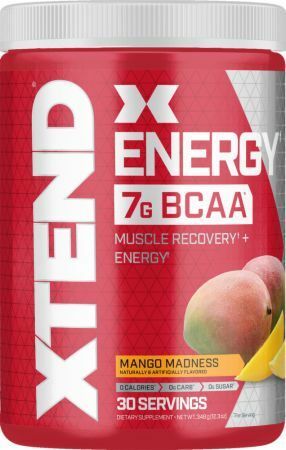 Is Scivation Xtend Go coming to market? We noticed that Scivation has a new trademark, but what doe it mean? Amino Energy? Amino RTD? Find out soon..
USPLabs is back with a revamped version of its amino energy supplement AminoLIFT+. BCAAs are now first, and choline is here for focus! Sign up for future Energy Amino news! Click the button below to sign up for future Energy Amino news, deals, coupons, and reviews! Sign up for future Energy Amino deals and coupons! Click the button below to sign up for future Energy Amino deals, news, and coupons! 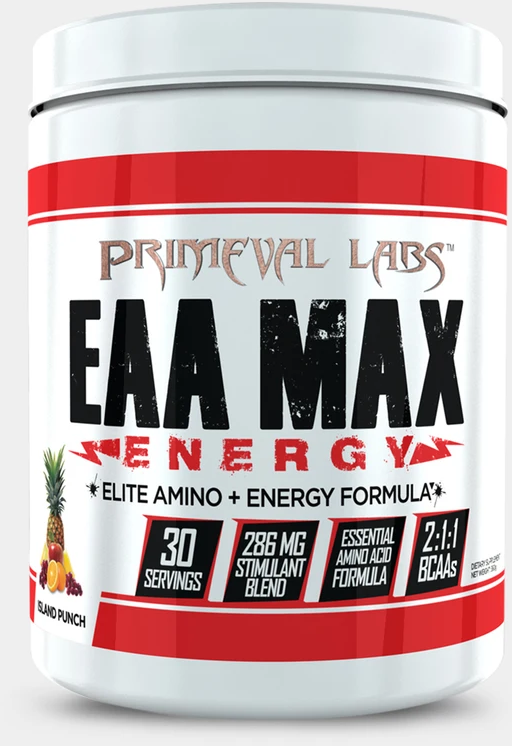 Feb 27, 2019Primeval Labs | New EAA MAX ENERGY Flavors Reviewed! Sep 26, 2018Mark Glazier Defies Age, is On Top of the Supplement World! Sep 10, 2018NutraBio EAA ENERGY Ingredients Unveiled! 10g Aminos + Caffeine! May 22, 2017Gaspari Hyper Amino Review: Taste Test with Rich Gaspari! Dec 08, 2016Scivation Xtend GO Review: Three Flavor Taste Test! Subscribe for more Energy Amino news and alerts! Subscribe to PricePlow on YouTube or click the button below to sign up for our latest Energy Amino news and reviews! 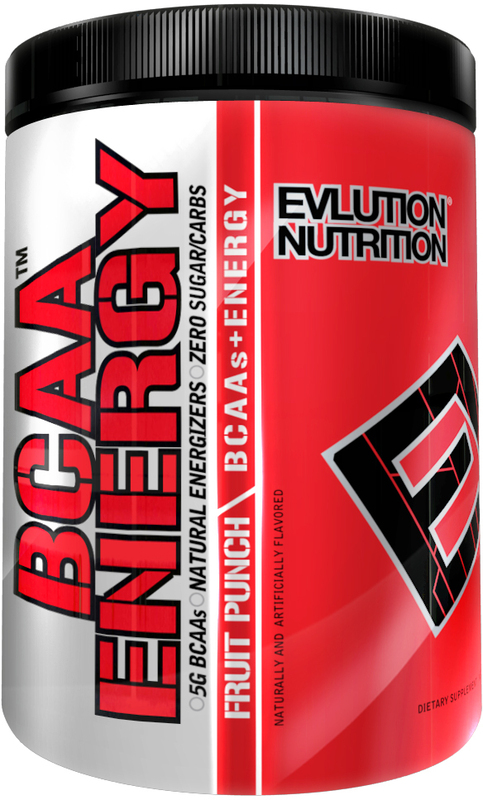 Oct 26, 2018EVLution Nutrition BCAA Energy - 30 Servings for $19.99 (B1G1 FREE) at Bodybuilding.com! 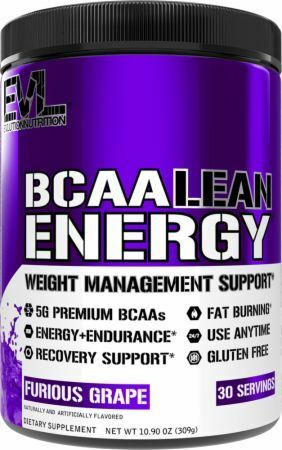 Dec 18, 2017EVL Nutrition BCAA Energy - 30 Servings for $19.99 (B1G1 FREE) at Bodybuilding.com! 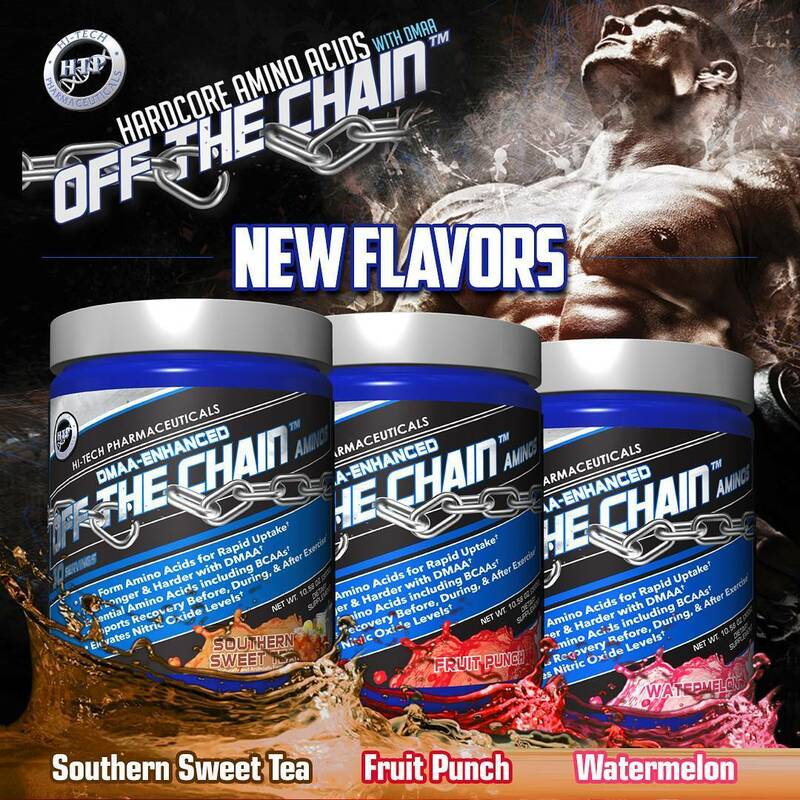 Nov 01, 2017Hi-Tech Pharmaceuticals Off The Chain - 30 Servings for $24.50 - $24.95 (B1G1 FREE) at Supplement Hunt! $14.57 This is a Buy 1 Get 1 FREE offer! $45.95 This is a Buy 1 Get 1 FREE offer! $21.69 This is a Buy 1 Get 1 FREE offer! $28.78 This is a Buy 1 Get 1 FREE offer!